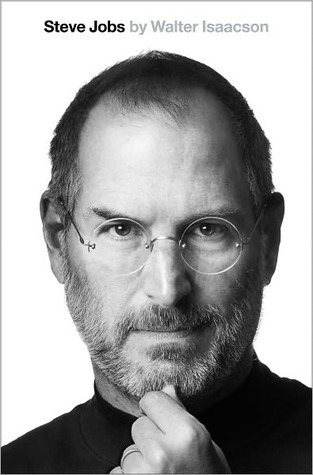 We might know quite a bit about Steve Jobs already, but this book takes us so much deeper into his amazing and sometimes unkind psyche. What I really admired about Isaacson’s writing, is that he never sneaks in his own judgement – which is hard to do with such a passionate subject. Reading this book is like playing a game of he’s a hero – he’s a monster ping-pong. One moment you are completely smitten with the visionary Steve Jobs, and then next moment horrified by him. Isaacson never hints at his own feelings toward Steve Jobs, even up to the end. A great great read about the man who changed everything.